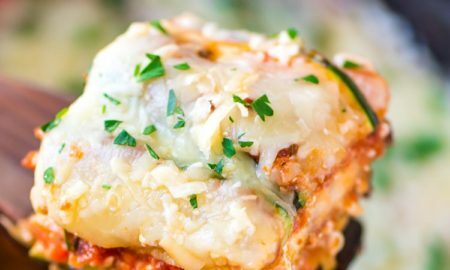 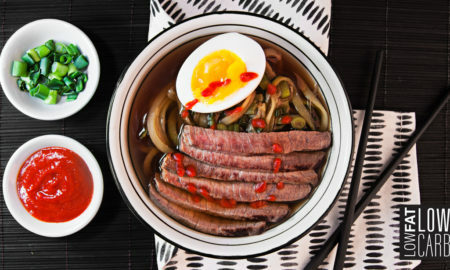 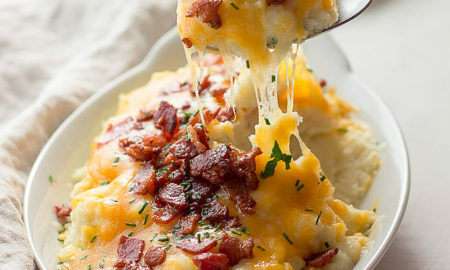 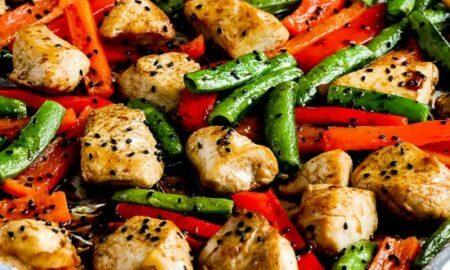 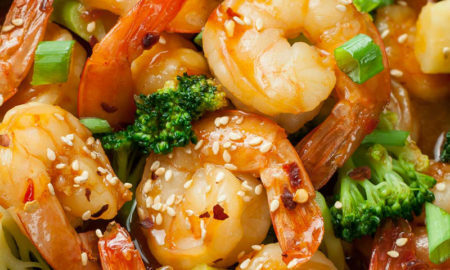 Is Your Meal Plan Missing These 9 Delicious Low-Carb Dinners? 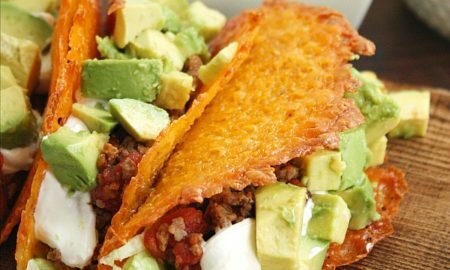 Low Carb Cheese Taco Shells for Low Carb Taco Night! 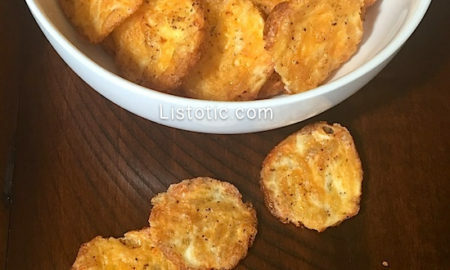 Low Carb, YUMMY chips! 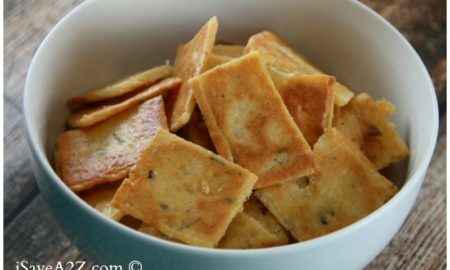 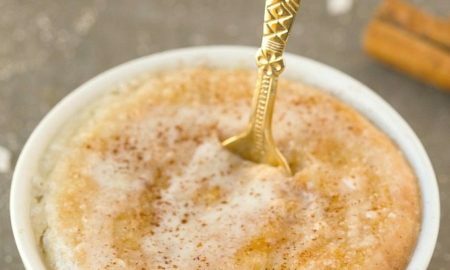 Super Easy Just 2 ingredients.